Located in Brookvale this extensive Sales and Service Centre offers all OneSails exclusive technologies in addition to a comprehensive range of traditional panelled sails, canvas products and an extensive repair facility with collect and return facilities. This state of the art facility located in Brookvale is ideally situated within easy reach of all Sydney based and Northern Beaches yacht clubs. Overseeing the OneSails Sydney loft is Paul Eldrid, Director of OneSails Australia. Paul has designed, built sails and coached a string of National and World Champions and is an accomplished sailor with numerous victories including State, National & World Champion. Paul EldridOwner. An accomplished sailor with numerous victories including State, National & World Champion. Paul has also designed, built sails and coached a string of National and World Champions. His sails have powered an impressive list of inshore and offshore yachts to victory worldwide. 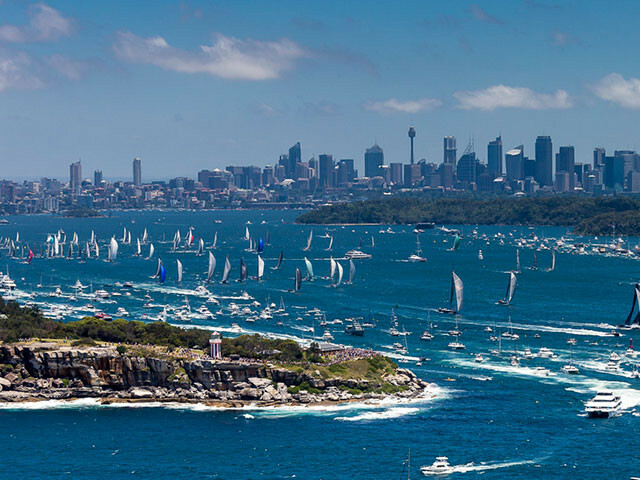 Most recently Paul has been campaigning Ocean Racing Yachts in Australia and around the world, resulting in numerous victories and records in iconic Ocean Races. © 2018 OneSails International. Alle rechten voorbehouden.